Late July means our skin has been exposed to the sun for quite some time now, and we are likely beginning to peel. Regardless of how much sunscreen you wear, your summertime skin is dried out from the hot, sunny weather. This powerful moisturizer combines coconut oil and lemons for a double duo of hydration and skin repair. With lemon being high in vitamin C, it will replenish your skin while brightening it at the same time for a flawless glow. Coconut oil works as a moisturizer, and the gritty texture makes the exfoliating lotion similar to a scrub. For more DIY coconut oil products, try this Hydrating Coconut Oil and Sea Salt Face Scrub. 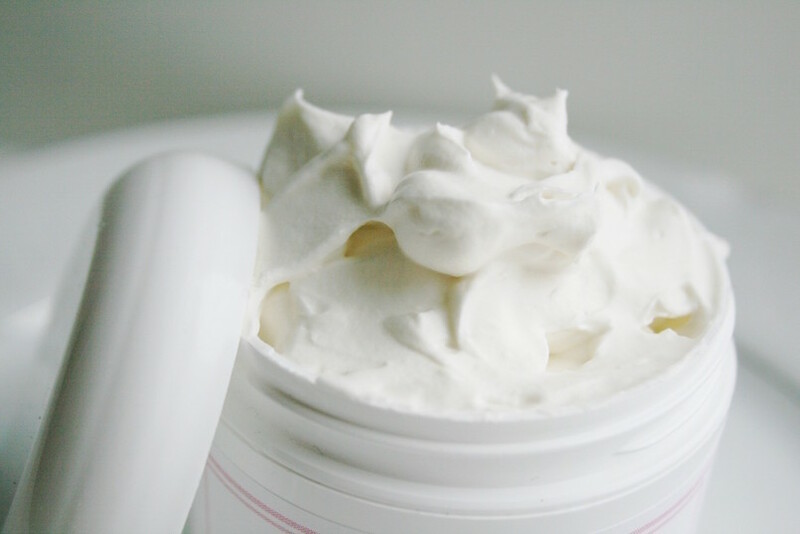 Here’s how to make the moisturizing DIY Lemon-Coconut Lotion. Add the 5 tbsp of coconut oil to a bowl and squeeze 2 1/2 lemons into the mixture. If you wish to add essential oils for more beauty benefits of just for scent, go ahead and do so. Use the hand mixer to blend the contents until you reach a creamy and fluffy consistency. Store in a container and apply daily for best results. Are you using beauty products correctly?